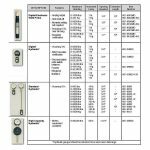 Force Gauges - Spot Weld, Inc. There are only three primary variables to monitor the quality of a spot weld; Current, Force, and Time. The majority of spot welding equipment does not monitor Force. Many that do monitor “force” are actually monitoring air pressure, and making a judgement to calibrate force from that reading. Because of the importance of monitoring force, one should have at least one way to measure it. For troubleshooting purposes in a high production environment, it is common to have more than one way to measure. 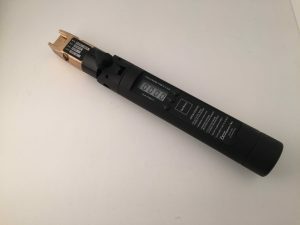 These handheld force gauges are clamped between the welding electrodes directly, to learn the force where it counts. Please note; as important as weld force is in spot welding, an accuracy of +/-3% is typically adequate. Where higher accuracy is required, the DLC gauges read +/-0.5%. If your accuracy requirements are tighter than that, please contact us for further assistance. 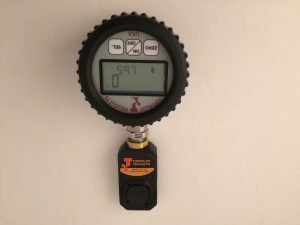 There are other gauges available with more sophisticated features (like “weld-thru” current reading, and more), and plenty of other force ranges. Please inquire for further details. Here we list some of the most common force gauges. Analog-Hydraulic gauges are the low cost method for obtaining general force measurements. 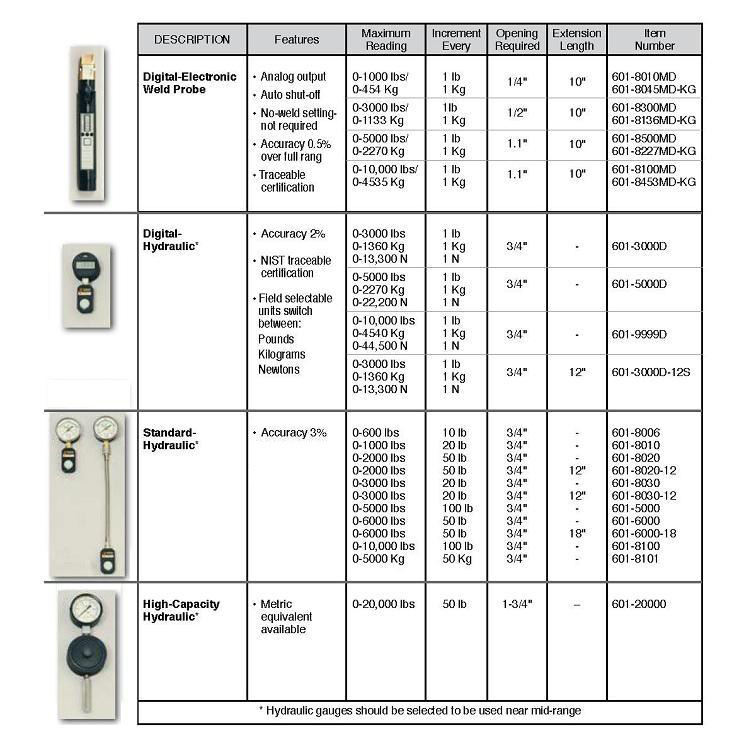 These gauges are available in a standard block style, with extensions. 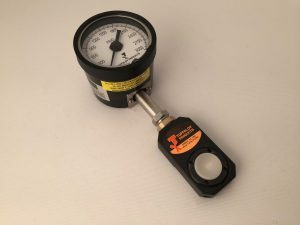 Sizes range from 600 pounds (lb) up to 10 tons (tn) with accuracy of 2% at the mean and 3% outside of mean for 70% of the gauge’s range. and requires electrode gap of only 9/16”. Full 5 Digit large LCD Display is environmentally sealed for rugged applications and comes standard with Peak Hold Feature. +/-0.5% accuracy. NIST Traceable certification. 500ms response time. 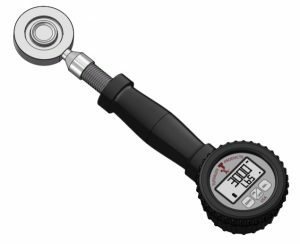 The premium Digital-Electronic gauge supplies the highest accuracy (0.5% for 95% of the gauges range). Field selectable units for both pounds (lb) and kilograms (kg). The gauge has large LCD readouts with peak-hold capabilities. All functions are electronic which prevents variations caused by flexing. Analog output, auto shut-off, no-weld setting not required (“weld-thru”, but does not read current). Note: can only be ordered to read in Imperial or Metric. The following part numbers are for Imperial (pounds [lbsf]) only. Please inquire for Metric (Kg) part numbers and pricing.